Clive Cussler, the World's No. 1 Adventure Writer! Zero Point Energy is a new source of energy that could change the world. Recently one scientist discover a way to tap into this nearly unlimited energy source…or at least he thinks he has. The machines extracting the energy have begun to cause earthquakes and fissures in tectonic plates and if Kurk Austin, Joe Zavala and the rest of the NUMA Special Assignments aren’t able to destroy them the world will experience a terrifying era of earth tremors and volcanism. 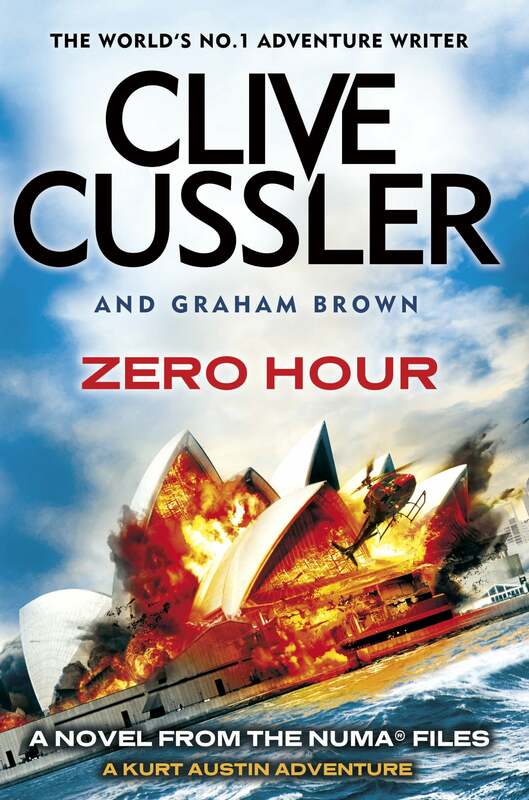 Clive Cussler is back with another heart pounding thriller, Zero Hour is his latest book from the NUMA files.